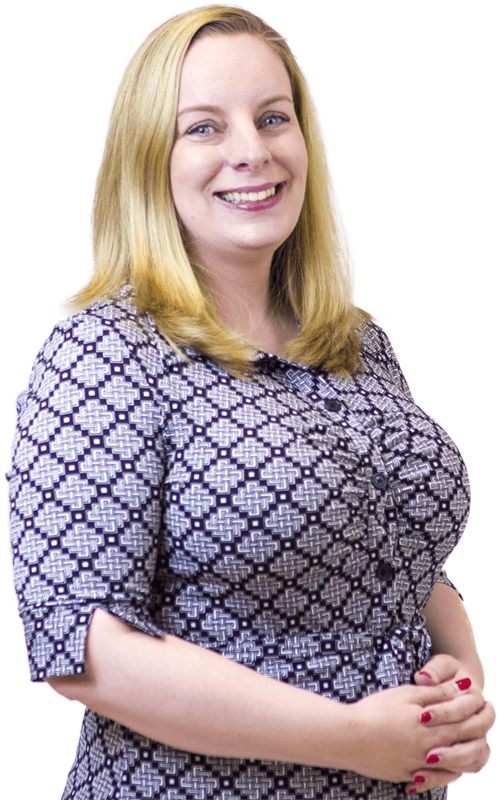 Liz Staley joined in September 2014 as Head of Investment Adviser Compliance. She has over 17 years financial services experience with more than 12 years in a compliance role. Liz was previously Senior Compliance Officer at Hermes Fund Managers since 2011. Prior to that, she was Compliance Officer at Summit Partners since 2005, Fund Administrator at Summit Partners since 1999 and Portfolio Assistant at Eaton Vance Management since 1998. Liz holds a B.S. in Business Administration from Emmanuel College and the Investment Adviser Certified Compliance Professional designation (IACCP™). She resides on the North Shore with her husband and two young children. When she is not championing a culture of compliance in the workplace, Liz can be found shuttling her twins around from activity to activity or enjoying time on the lake in New Hampshire.